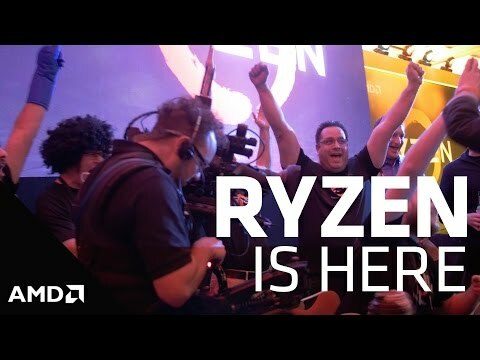 The Ryzen 7 CPU series is the result of AMD being encouraged by the user’s passion, driving them to push the boundaries of next-generation processor technology above and beyond. These AMD CPUs have been designed to produce impeccable performance at impressive speeds, feeding the needs of both the enthusiast and gamer. Achieve more through the power of AMD processors. Maximum Precision Boost frequency is lifted beyond the ordinary limits in the presence of better cooling. 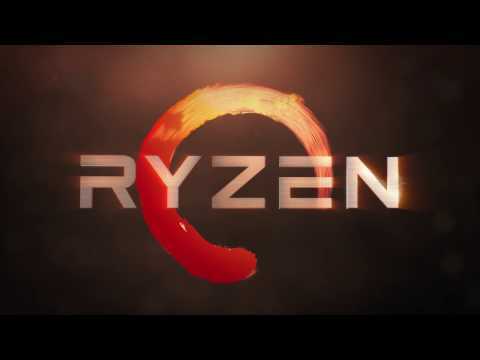 AMD Ryzen™ 7 1800X, S AM4, 8 Core, 16 Thread, 3.6GHz, 4.0GHz Turbo, 16MB Cache, 95W, CPU, Retail is rated 5.0 out of 5 by 5. Rated 5 out of 5 by MrVelocity1577 from Amazing CPU for the price. 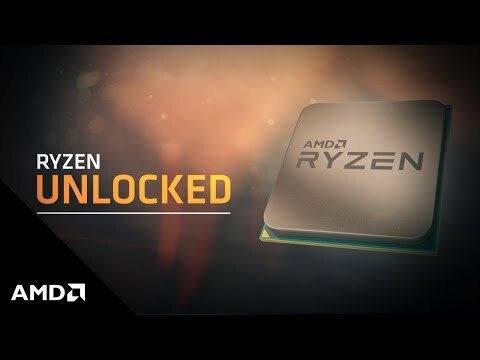 The Ryzen 7 1800X is amazing value now and I would highly recommend it to anyone looking to upgrade. Although the 1700X is only marginally underclocked to this one, if you have the little bit extra then go for it. Rated 5 out of 5 by Wren from Simply put a great processor This processor is phenomenal If you're looking at this chances are you already know you want it let me just confirm for you that you will not be disappointed by it's performance I game and stream at the same time using x264 encoding, CPU based encoder, with a game like Doom or GTA:V or similar games this CPU shows no signs of stress, handling the games information and the stream with ease. Running Cinebench I get an average score of 1540, Though one complaint I do have, though it's small and solvable, is that Ryzen CPU's are hotheads, idle temperatures with a Noctua NH-L9x65 reach around high 40's too often I'd like personally, 70-80 on load, so I'd reccomend getting a decent aftermarket cooler, like H100i Summary: A powerhouse of a CPU though pair it with a decent cooler for optimal performance, though if you want to save a few quid you can get the 1700x they're both the same CPU the 1700x is just clocked down a little. Rated 5 out of 5 by TMHedge from 8 cores, 16 threads, no joke. This processor isn't exactly a chump, in gaming, it pairs about the performance of a 4790k, but, unlike the 4790k, you can be rendering, compiling, browsing, and basically anything you can think of at the same time. 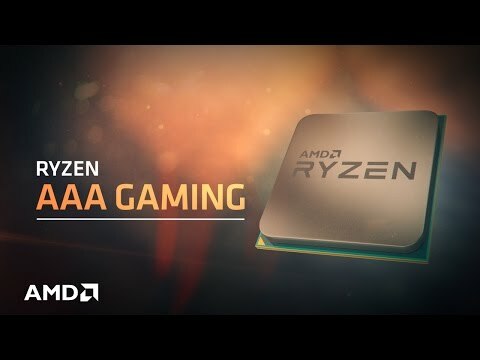 High cost keeps it from being a perfect processor, especially when the cheaper 1700 and 1700x exist. will the corsair hydro 110i fit this?